It’s been a few years since Superstorm Sandy swept through New Jersey and the Toms River area, yet NJ and other tri-state homeowners who live near the shoreline shouldn’t be too quick to forget the lessons the hurricane left in her wake. Most notably the very real issues that reside with power outages, both those that linger and those that repeat as energy companies struggle to get a handle on the situation. Hurricane power in the North Atlantic has already doubled since 1980 and meteorologists advise everyone to take better precautions before the storm. One of the best way of doing so is by installing a home generator. 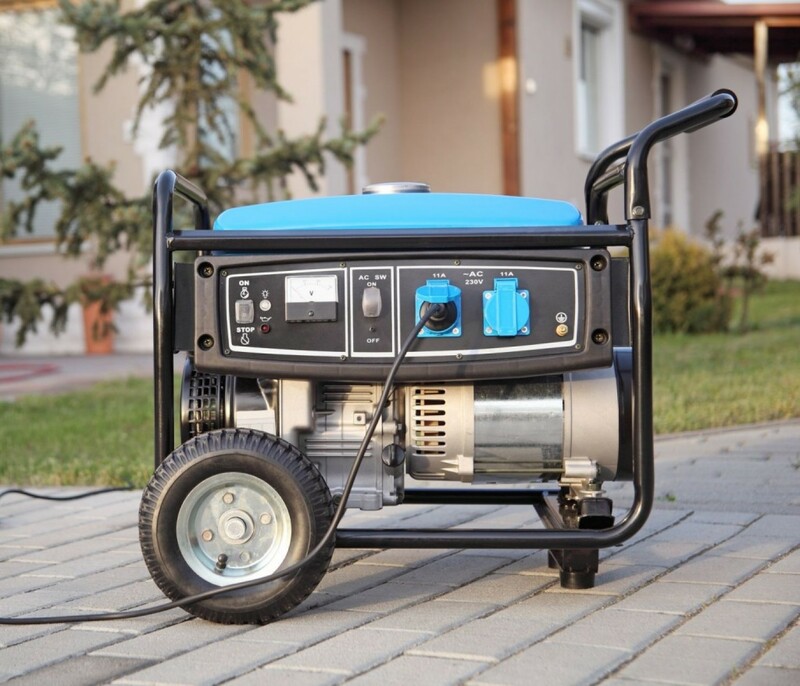 Standby home generators are an amazing investment that provides families with immediate peace of mind. But it’s important to note that they go beyond being simply emotionally or mentally worthwhile and can help some significant financial losses that are caused by prolonged power outages. When the power flickers out for a half-hour or hour, people are most likely to complain about missing the simple home luxuries of watching television or charging their smart devices. But the longer the power remains out, the more obvious people understand the true hardships of loss electricity as the air conditioner/heater, ceiling fans, refrigerator, and other appliances shut down. It is here the home generator really proves its worth as it saves the homeowner hundreds, sometimes thousands of dollars when it automatically turns on and powers your home. Spoiled food and its delivery replacements. Refrigerators and freezers that were packed with food can easily result in hundreds of wasted dollars with that food becomes spoiled following a prolonged power outage. Furthermore, to feed your family you’ll need to make up for that spoiled food by order takeout, delivery, or going to a restaurant. All of these replacement meals compound the longer your power remains off. Hotel stay. For some people, remaining in a house that doesn’t have electricity is simply not possible. Maybe you have young kids or family members who are sensitive to extreme heat or cold and therefore can not withstand several days without electricity. Or maybe you work from home or require a medical device that requires power. For whatever reason you feel it necessary to book a hotel, it will put you back financially as just one night can run you $150 or more. Frozen pipe replacements. Should the power outage occur during the winter, you risk your pipes freezing and bursting. An act that will require extensive repair work that is by no means cheap. Basement repair following a sump pump failure. Depending upon your HVAC system, you might have a basement sump pump that runs on your main electric line. Most people don’t give these units a second thought, but they can quickly fail without power and cause hundreds to husbands of dollars in flood damage. Hurricane looting. Finally, should you be forced to abandon your home because of an extended power outage, then you risk your home becoming a target to thieves. Ne’er do wells will always take advantage of a bad situation. Don’t let them take advantage of you. A residential home generator is one of the best appliances you can purchase for your home as it acts as a living insurance policy. Should the electricity go out, it will automatically turn on to power the essentials and prevent further damages from impacting your belongings, family, or home. Learn more by contacting Petersen Electric today.